This entry was posted in Uncategorized and tagged The Crippling Wait by Michael St.Mark. Bookmark the permalink. I’ve seen synchronised swimming before but never smoking! Maybe it’s a new sport. It certainly won’t be long before they’re both crippled from the effects of the smoke, one is already on his way to ill health. I can’t understand why young people start smoking these days when so much is known about how bad it is. 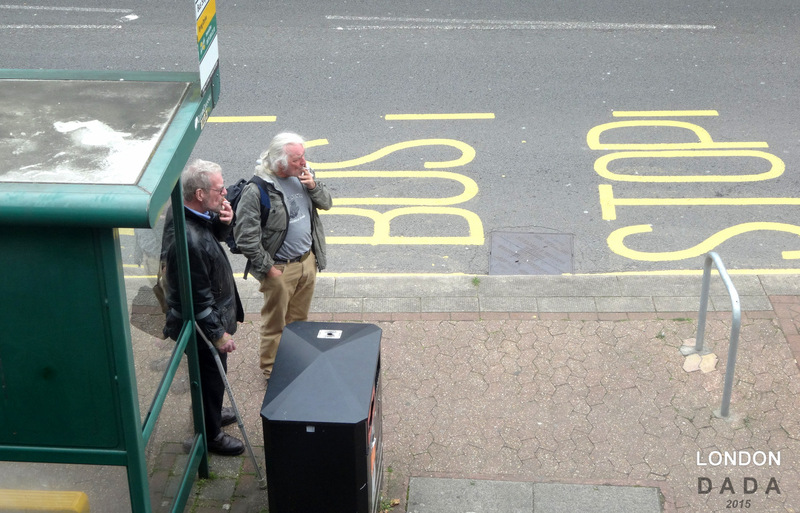 Hmm, synchronised smoking heh; in a slow suicide Olympics someday maybe? I guess when a person’s young fit and healthy there’s more a sense they can cut more slack with mortality, or their sense thereof.